A key stand is one of the most necessary objects to have in the house in order to keep bunches of keys organized and secured. 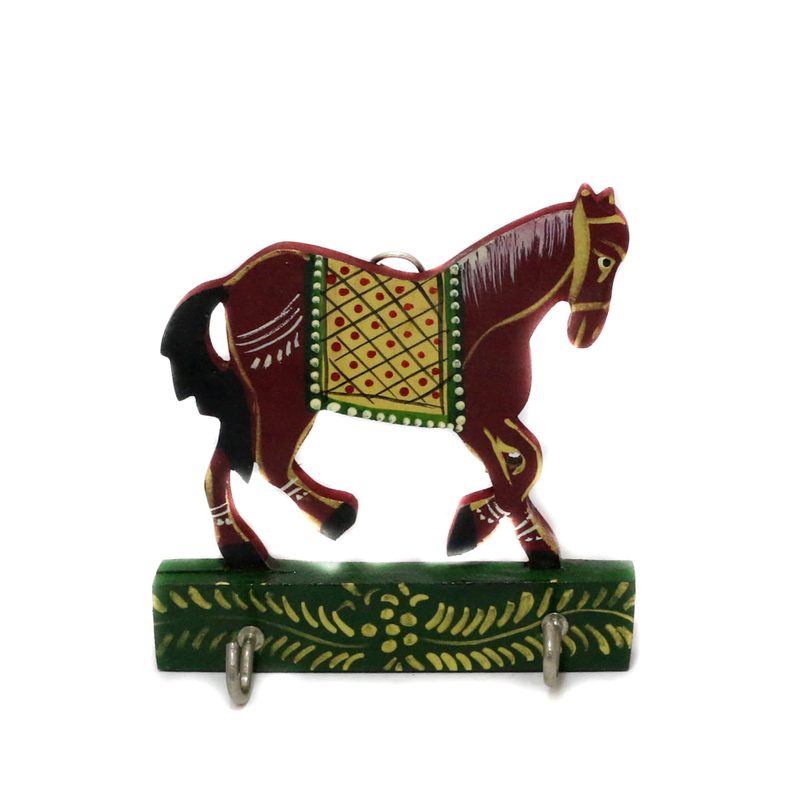 Read More..This elegant brown horse forming the base of the stand makes everything look even better. The horse is shown in its running posture with two holders hooked at the bottom of the base. Show Less..